Jacqueline Kennedy Onassis—former first lady, editor, mother, grandmother—lives a life of mystery. But she wants to solve a mystery of her own: who changed the world on November 22, 1963? Oswald? A group of conspirators? 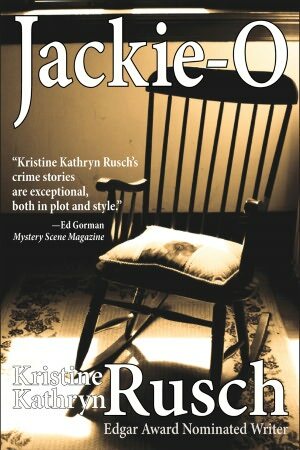 Originally written for a mystery anthology titled The First Lady Murders, “Jackie-O” explores the murder at the center of the former first lady’s existence, the murder of her husband, Jack.